To cover a year in which the state of women in Hollywood – both in front of and behind the camera – is increasingly scrutinized, questioned, and restructured, we chose roles across genres and even selected one actress twice (hey, she deserved it), and these performances have either broken the mould on what a female character should look or act like in a certain film (such as Melissa McCarthy in Spy) or have provided a brilliant commentary on female characters in film (such as Alicia Vikander in The Danish Girl). Ultimately, each actress has commanded her role in a way that, to borrow a line from Tootsie, “asserts her own personality without robbing someone of theirs” and invigorates the film because of it. Toni Collette, Miss You Already – You cannot argue that Toni Collette goes all in for every role she takes on, and her portrayal of Milly is no exception. She shaved her head and (through makeup) showed mastectomy scars. She also took her character through the myriad of emotions of someone struggling with cancer and how it affects their life. 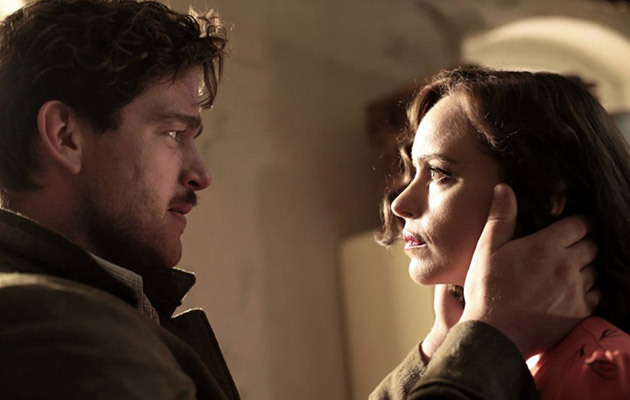 Nina Hoss, Phoenix – Though Phoenix was first released at TIFF in September 2014, it didn’t reach widespread distribution until summer 2015, when I caught a screening in Houston. After facial reconstructive surgery to recover from physical abuse in a concentration camp during World War II, Nelly Lenz must begin life as a stranger in a strange land, as she not only has to deal with the trauma of a completely new face but must return home to post-war Berlin which is now a grotesquerie of seedy nightclubs and shabby apartments amidst piles of rubble and hollowed-out buildings. Hoss’s Nelly is precise and deliberate, as if she plans each step two seconds before she moves her foot. To Nelly, both the outer world and her own image have become shadows of their former selves, and her anguish deepens when her husband (who remained in Berlin while she was in the camps) doesn’t recognize her true identity but utilizes her likeness to his “late” wife to his advantage. As the conflict of perception versus truth is steadily made explicit, Nelly’s liberation depends on clearing the smoke from her eyes. The final scene, after the flawless simmer of Hoss’s performance, is a heartbreaking, soulful, gorgeous mic drop. Dakota Johnson, 50 Shades of Grey – Dakota Johnson took on the part of Anastasia Steele knowing full well how much the character was loved and hated because of 50 Shades of Grey. Her take on spin-off of Bella Swan in Twilight is something that should be applauded. She is quite funny and endearing in the role and put her own spin on the character. She is the only reason the future sequels should be seen. 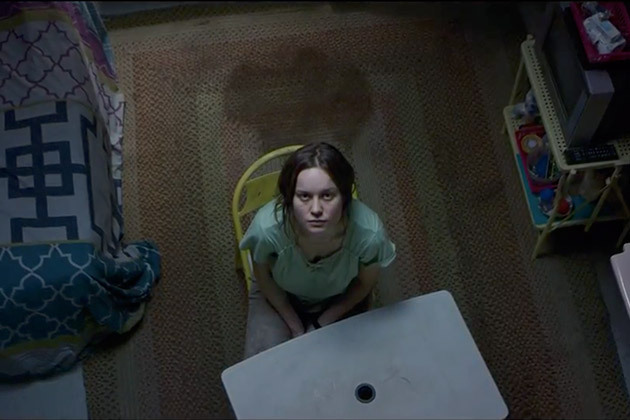 Brie Larson, Room – Let’s face it, Brie Larson has been overlooked before for her award-worthy performances. Larson may not be the central character of Room, but it is her honest, protective portrayal of “Ma” that makes that film. The entire part of the film taking part in the room is a testament of what Larson can do with her exceptional acting abilities.